important tool for all businesses. It encompasses all vital activities in an organization— from communicating with coworkers to collaborating with potential customers, from having access to calendars to utilizing it for marketing purposes. Without email, businesses will find it difficult to keep or stay in touch with people who are relevant to their company. Here at HoustonTech, we understand the importance of email; that is why we offer an affordable and dependable hosted email service that is tailored to your business’ exact needs. At HoustonTech, our team of professionals deliver the best of our hosted email service without the need for a new hardware installation and management. We will make sure that your business will have a better and more efficient email with additional options that can improve the performance of your company, which include larger mailbox space, email archiving, easy and flexible email configuration, email security, smart filtering, superior retention policies, and more. With our hosted email service, you also have the freedom to add, modify, and remove as many email addresses and mailboxes as needed. 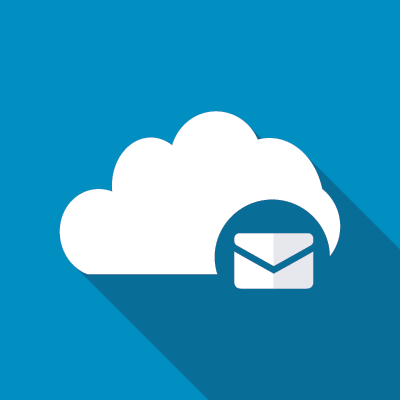 For the right hosted email service, trust only HoustonTech. Call us at 832-630-4986 from Monday to Friday, 07:30AM-07:00PM, so we can discuss your business’ hosted email needs.